We have an exciting new addition to our city. 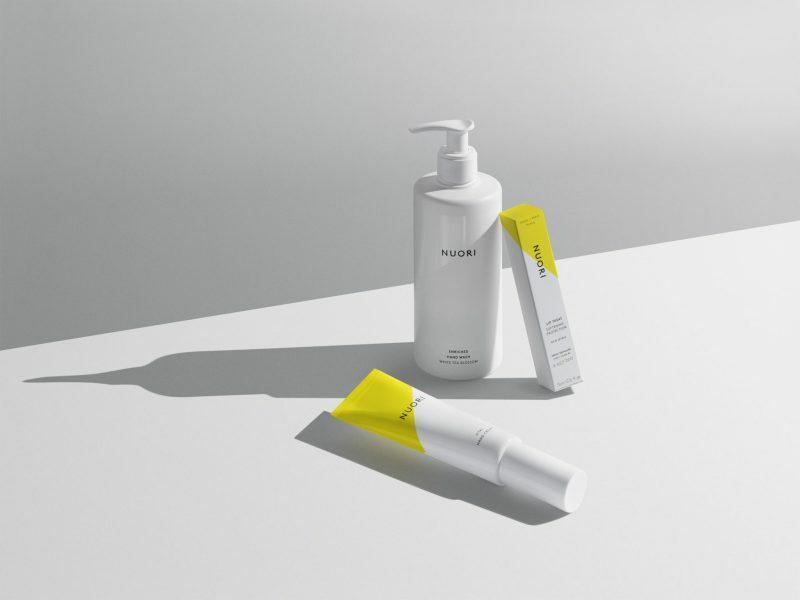 Next time you’re strolling through Stockbridge make a pit stop at The Method to check out the exclusive Nuori skincare. 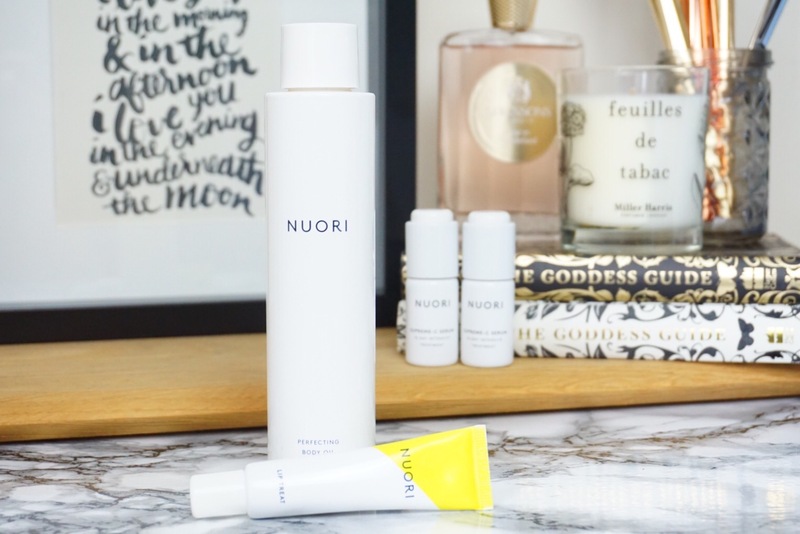 Outside of London we are one of few very lucky cities to stock Nuori. 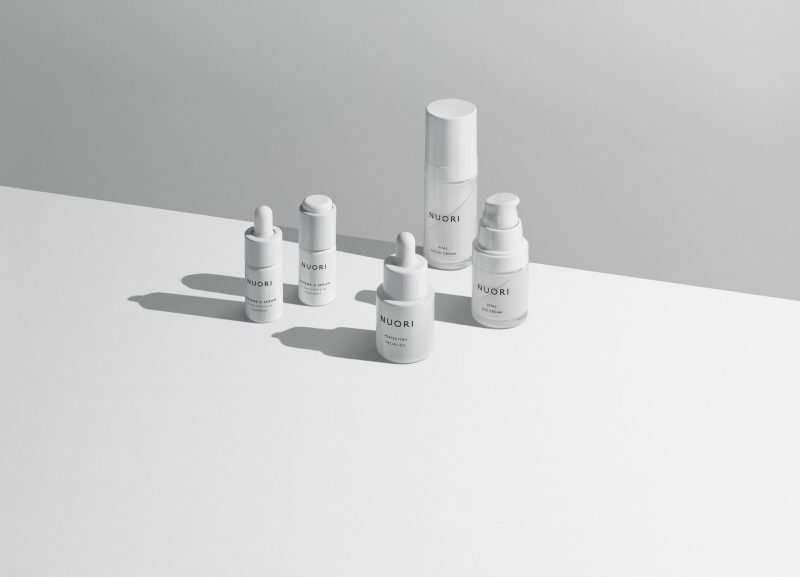 If like me you are addicted to Carloine Hirons, you will by now know that when you are buying active skincare – freshness and packaging is everything. Skincare is at its most effective when it’s fresh and the active ingredients in the formula have not been weakened by environmental factors such as time, light and heat. Time is the leading cause of molecule breakdown before air and light – this is why I don’t buy skincare in places like TKMaxx. The products have been sitting in one store, sold to TKMaxx – passed around several stores until you buy it. Do you think it’s still going to do the same active job the packaging says it will? No, it won’t. It is more than likely any of the fresh active ingredients will have died a slow death. The product will not do its advertised job. Commonly used active agents, such as vitamins A, C and E, are unstable in cosmetic formulations. They start losing their beneficial properties in just a few months. If you’re looking for skincare that does what it says on the packaging – fresh is best. 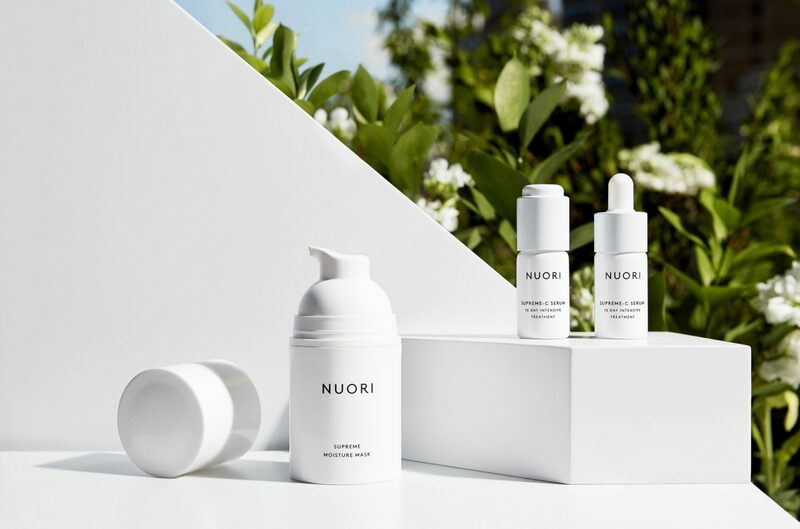 Nuori is a Danish skincare brand who freshly blend their products in small batches every 12 weeks. To ensure rapid time to market, all products are packaged and delivered directly to retail partners across the world. This ensures 100% efficacy, as active ingredients are not weakened from time-related breakdown. Not only that but Nuori product arrives in premium packaging to minimise exposure to air, light and bacteria. The Start-Using-By Date: All Nuori products have a Start-Using-By Date that can be found stamped on the front of outer packaging. To benefit from the optimum freshness and efficacy of the ingredients it is recommended you start using your products by this date, at the latest. The Expiry Date: The natural formulations will remain potent and stable for six months after blending. 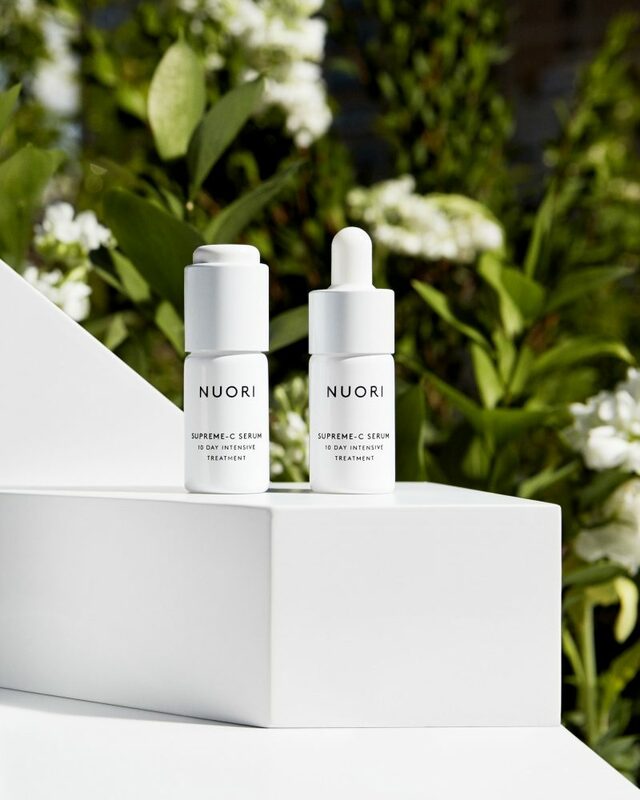 As an additional transparency measure, Nuori products are marked with an Expiry Date that serves as a reminder of when the product should be replaced by a new, fresh one. The Expiry Date can be found stamped on the bottom of bottles or on the tops of tubes. 9 St. Stephen street, EdinburghEH3 5AN. Previous Post Latest in Beauty Summer Sale is here, grab a bargain!